Social media marketing is a rather counterintuitive field. It looks like anyone could do it: post something (anything!) on social media, look for existing content, talk to people, fill your company’s Instagram account with your most photogenic team members. Sounds like a task for any kid of today’s social media era. However, if you want your ROI to grow, this isn’t the way to go. It may look easy, but it’s almost impossible to make social media marketing effective without financial resources, talented people, and the right tools for the job. This post will focus on social media marketing tools. These SMM tools stand out because they are user-friendly and keep improving in response to changes and trends in social media. I’ve divided them into three groups according to the most important SMM tasks that require automation: social media management, social media monitoring, and social media advertising. 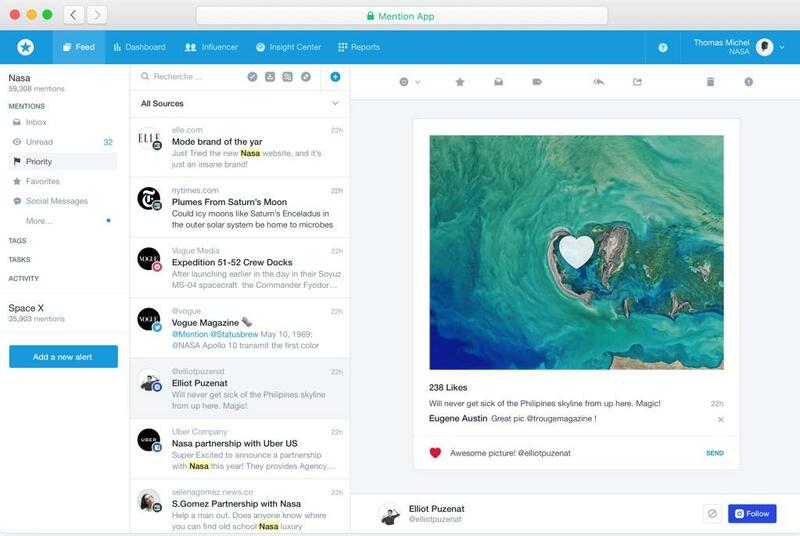 These social media management tools are the ones that help you manage the workflow that social media requires (yes, it’s in the name). They make the process easier, more organized, less stressful, and, therefore, more effective. Here are a few of my favorites. So you’ve got your posts scheduled and maybe you even crossed off the content curation task. What’s the next step? To automate everything that comes before and after (and in between). That’s what IFTTT is for. The name of this automation tool stands for If This, Then That. It links all kinds of apps and services together to automate multi-step tasks in whatever way you want. So for example, if you publish a blog, you can create an IFTTT “recipe” that will see the new post and create a tweet as well as an Instagram post about it. 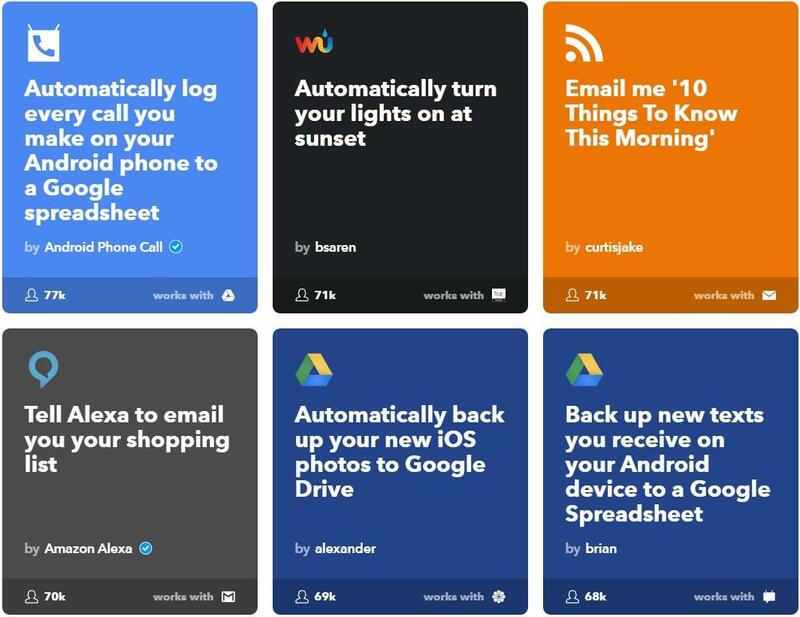 If there’s a task in your workflow that you always forget about despite all the post-it notes, try IFTTT. Buffer is a popular scheduling tool that allows marketers to schedule posts across a variety of social media platforms. You can either tailor each post to each platform or publish the same one everywhere. You can use a Buffer Chrome extension to add any content you find on the Web to the Buffer queue. This adds a bit of fun and creativity to the whole process of content aggregation and sharing, because for once you don’t have to plan what to share in advance. Yet your posts still will be shared at the best possible times. You can also track links to see which content is most popular with your readers. Already got Buffer? To simplify your work even further, i.e., to eliminate the part where you are the one looking for valuable content to share, start using Quuu. This is a social media marketing tool that curates content for you: it takes hand-picked, always relevant content, and adds it to the Buffer queue. 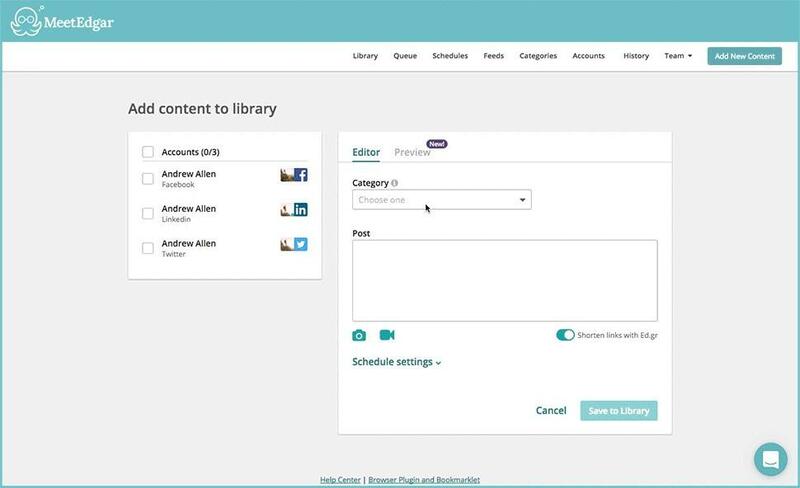 This eliminates any trouble of curating and sharing any content other than the stuff you most want to share (i.e., your own blog posts and promotional content). MeetEdgar is another scheduling tool that stands out for one reason: it allows you to recycle old posts. This is more important than it seems: Content, even good and popular content, gets forgotten and left behind. Recycling that old content so it can get views again is low-hanging fruit, and too often a missed opportunity. With MeetEdgar, you organize posts by category, schedule content by category, and then, every time the tool has gone through your scheduled posts, it will automatically post old content from each category so it can get attention again. Organic social media marketing is divided into two processes. One is about the content that comes from you and your brand. It’s the content you create, the content you aggregate and share with your audience, and promotional content. SMM tools that automate and optimize this part of social media marketing are discussed above. 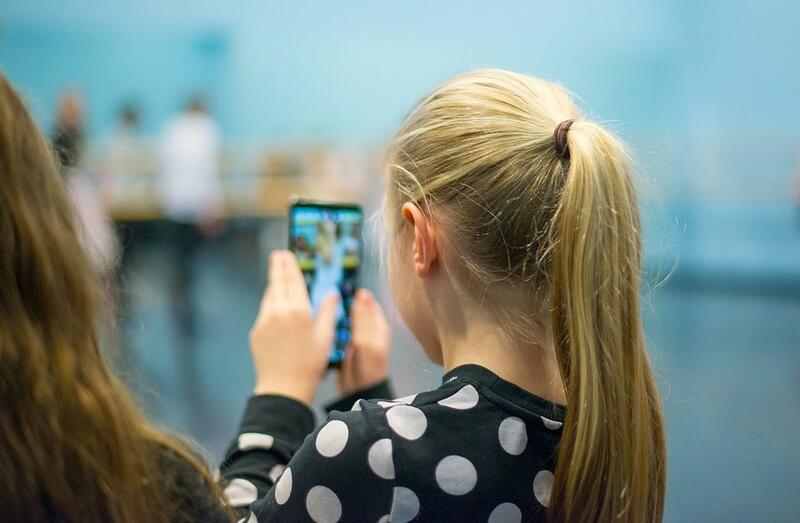 The second aspect of social media marketing comes from the audience. It’s the mentions of your brand online, reviews, questions, compliments and complaints directed towards you. Awario is a social media listening tool made for solopreneurs and small businesses. 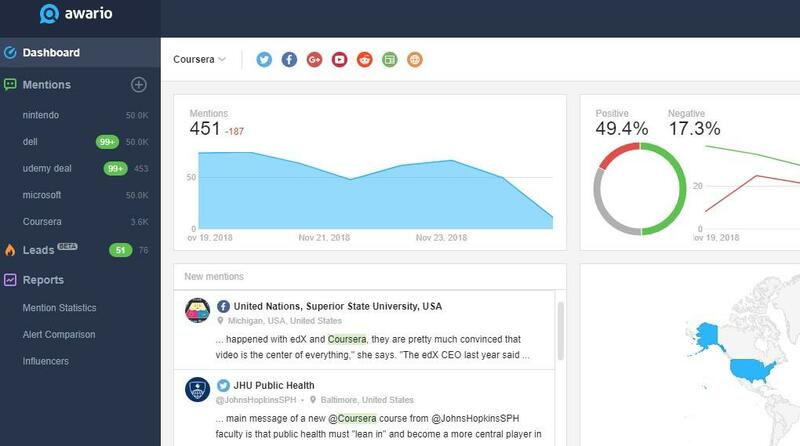 It doesn’t require a large budget, yet it covers all major social media listening features: finds mentions of your brand or any other keyword on all major social media platforms, including influential forums like Reddit; breaks mentions down into positive, negative, and neutral ones; shows you a list of influencers; and offers reports with all the stats on the authors that mention your brand. Mention offers real-time social media monitoring, and you can set up alerts for your brand, your competitors, and your industry. With this tool, you can view and respond to each like, tag, or mention (ah, see what they did there?) right in the app. You can also sort mentions by importance or significance, and even set up filters, including by source or by language. Mention also offers two options tailored to the different who need social media monitoring: small businesses focused on their own branding and agencies working on behalf of their clients. If your budget is much larger, then Brandwatch may be the tool for you. Brandwatch’s analytics data is highly visual: perfect to illustrate the meaning of social media marketing to clients, if you’re an agency. Another feature that makes Brandwatch stand out is Signals. You have an option to set up an alert whenever a keyword is mentioned by the authors you choose. Signals alert on significant changes in the data set, such as a sudden peak in the number of mentions or an increase in negative mentions. Talkwalker is another enterprise-level tool that’s undoubtedly one of the most powerful on the market. It offers a huge range of filters, sub-filters, and platform coverage. Not only does it cover social media, news sites, blogs and forums, but also broadcast, TV, and print. The data available is almost endless. 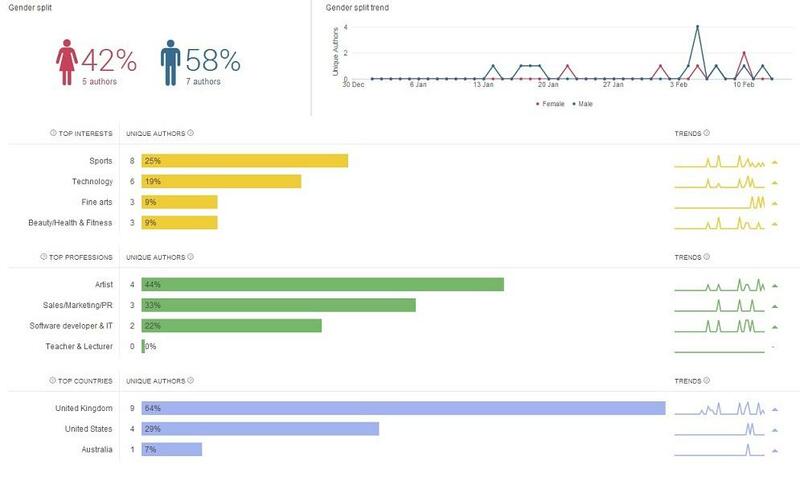 It combines information from Google Analytics and social media, sentiment analysis and image recognition to show you the most accurate report on every aspect of the audience. Talkwalker is aimed at teams of marketers and PR pros, and it makes working in teams easy. It allows you to manage a smooth workflow within a department and easily share data across departments. Although Facebook offers some analytics on ads, it’s often hard to tell whether your ads are worth the money, and if not, what has to be improved so that they could be more effective. 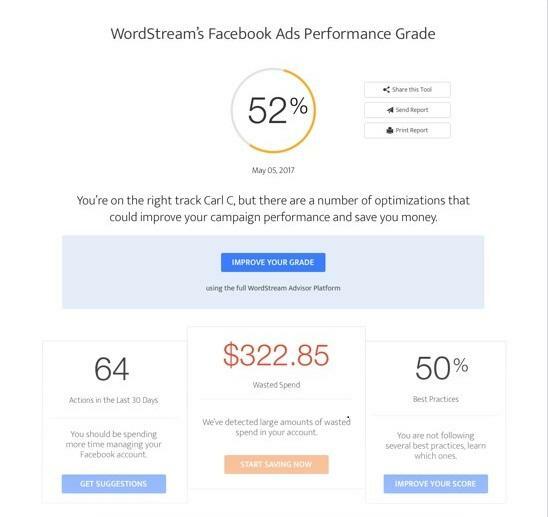 WordStream’s Facebook Ads Grader lets you know just that: it provides a complete free assessment of your Facebook Advertising performance. The report-based tool generates a detailed summary in the areas in which you’re succeeding and falling behind. 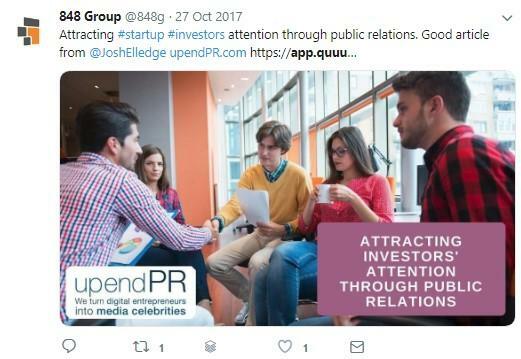 The analysis includes metrics which show you how much the Key Performance Indicators differ based on who you’re advertising to; how your best and worst performing ads compare to your competitors; whether you’re paying too much; whether you’re targeting the right audience; etc. It also shows if your campaigns, ad sets, and ads adhere to the industry standards established by Facebook. Basically, the Facebook Ads Grader is the easiest way to see if you’re getting the most out of your budget and how you can improve. Qwaya is a tool to help create and manage Facebook and Instagram ads. It makes sense to buy it before you’ve even started investing money in Facebook Ads. 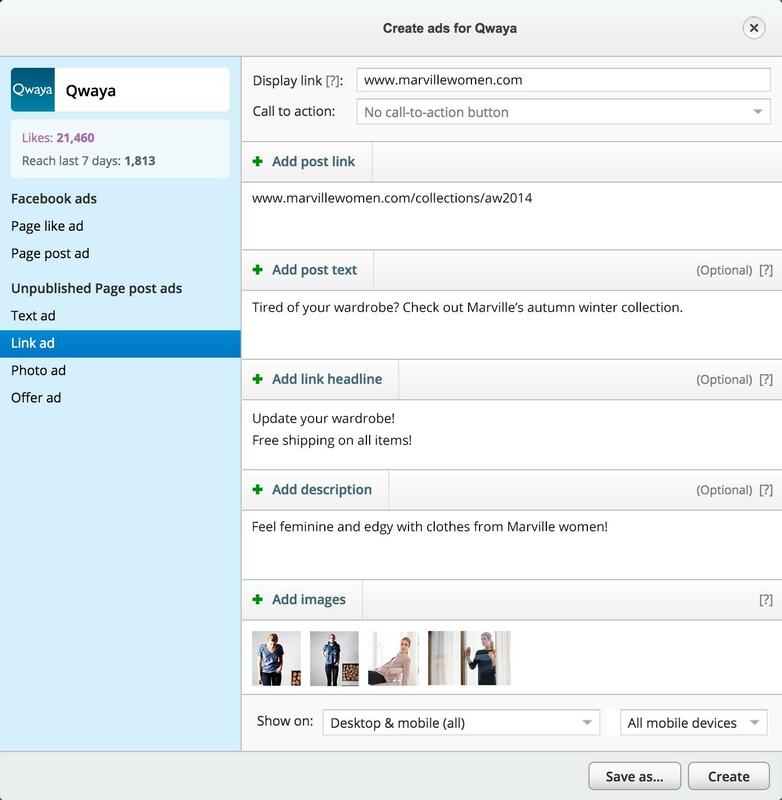 Qwaya lets you schedule ads, offers analytics integration and team collaboration. Most importantly, it lets you A/B test your ads. Anyone in marketing knows that testing is key to find the right message for your audience. Social media advertising isn’t an exception. With Qwaya, you can test every variable you’d like to make sure you’re not wasting your money and getting the best possible outcome. 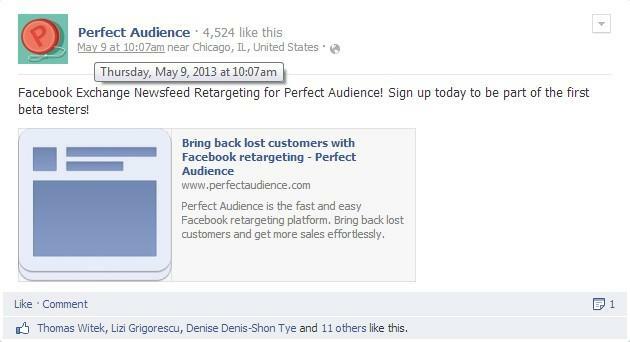 Perfect Audience is a retargeting tool that can be used for Facebook advertising. Once you get over the clearly outdated design (sorry) and try the tool out, you might find it to be very effective for your business. Retargeting is a big part of any advertising strategy – or at least it should be. Perfect Audience simplifies the process and helps you set up campaigns and view results. 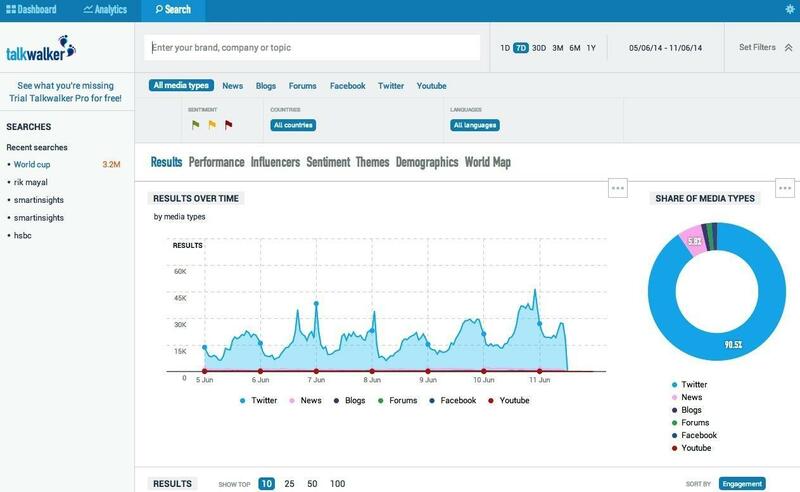 It provides info on impressions served, clicks back, conversions, and cost. The tool can be used for the Web and mobile as well as Facebook. Alina Gorbatch is an experienced web marketing specialist and content writer at Awario. Follow @BlondeAlina on Twitter. What’s a Good Quality Score for Each Type of Keyword?